Once known as the City on the Hill and revered far and wide for its independence and boundless opportunity, Cestia has become home only to the damned. Surviving under the brutal occupation of a southern empire for three long years, the oppressed populace has lost hope of liberation, turning instead towards an increasingly desperate rebellion willing to commit any atrocity for a chance at freedom. As total war approaches, four lost souls trapped behind Cestia’s walls are on a collision course with fate, destined to either save the city or see it utterly destroyed while calling on forces beyond mankind’s comprehension. For good or ill, the light of a new day is about to dawn. A once great city has fallen but rebels still plot from the shadows.. the problem is they are slowly being hunted down. The four main characters in the book are Myrr, Tala, Father Erret and Casterly. Each has their own journey to follow but at the same time their paths will cross..but are they friend or foe..the line is blurred at times. I really enjoyed the gruesomeness of the tale, there are some rather vivid moments that don’t leave you quickly and you are left in no doubt the author has a weird and wonderful imagination which works perfectly for a dark fantasy novel. This book is all about the build-up. You’re expecting a rebellion to happen, for the main characters to rise and become heroes…well you’ll be waiting a bloody long time..that’s not this book. It’s quite tense at times, you really don’t know where the author is planning to go but everything falls together nicely and the interwoven tales of the main characters work well. Oh don’t you worry a battle is coming but it’s truly unexpected the plot that plays out. I read a lot of fantasy books and let’s be honest..quite a few follow the same pattern..not this one, it’s refreshingly different and that’s what makes it so good. The dark nature of the tale is something that really gives this book an edge, theirs a darkness overshadowing all and it was fascinating reading Tala’s tale. I won’t spoil it but she does not have it easy. She has a power within her to open the door to beings from another plain and these guys aren’t pretty that’s for sure, how they are born into this world is pretty gruesome to say the least. I think Tala was my favourite character I must say, but I enjoyed them all, a special mention has to be made of Casterly and his fate in life.. wow..twist alert..you’ll not see that coming. If you are looking for an engrossing slow burn of a fantasy book, heavy on the darkness scale that you can really get to grips with then this is top-notch. For me the darkness overshadows all and I liked it. Do I want to more from Ty Arthur? Yes please. My thanks go to Ty for the chance to read and review the book! This entry was posted in Book Reviews, Dark Fantasy, Fantasy and tagged Bloggers, Book club, Book Lovers, Book Reviews, BookBlog, Books, Dark Fantasy, Fantasy, Reading, Reading List, Reviews on November 10, 2017 by Bairdy1985. A fast paced action packed entertaining read. This entry was posted in Book Reviews, Dark Fantasy, Fantasy and tagged Authors, Bloggers, Book club, Book Lovers, Book Reviews, BookBlog, Books, Dark Fantasy, Fantasy, Reading, Reading List, Reviews on August 17, 2017 by Bairdy1985. When Nanda shows up with a pressing invitation to a post-Solstice house party, Konrad is unenthusiastic. Eino Holt, their host, might have a taste for theatricals, but Konrad emphatically does not. Dark fantasy meets classic murder mystery in this seventh installment of Charlotte E. English’s Malykant Mysteries. Oh how I love Konrad.. I’m so glad we have another story to read. First off I must say the covers for the series keep getting better and for me fit the tale perfectly. Followers of my reviews will know I’m a big fan of Charlotte’s work. She has to be my favourite writer so the bar is always set high. Well once again she’s leapt over the bar set by the previous tale and has given me the best one yet. What English always seems to get spot on for me is the balance between story and character development. In a short tale it’s not easy to make you enjoy the characters but English does just that, building on previous tales but at the same time a reader could easily pick the series up from here as we are given just the right amount of background info when setting up the scenes that it’s easy to understand the relationships between the main characters. As I’ve said this is the best tale yet, English easily keeps the series fresh and interesting and I love the continuing development of Konrad. He doesn’t like to give much away but he’s a loveable character. In this tale, as usual a body is found..but there’s a few strange twists that leave you thinking “What?” or “How?”. It’s these twists and turns that keep you hooked. Again what I’ve always loved about the authors work is the writing itself.. Never dumbed down but never overly complex, it might be a dark tale but the writing is suitable for young and old alike. The suspense was killing me with this one right till the end and the page count means you can easily get sucked in and read this in one sitting or over two. Konrad struggles in the tale more than the last to keep his secret life just that..a secret so it was a great chance to see him put his different personas to use. The Malykant series is rather unique in my opinion. I’ve read nothing like it before and I just can’t get enough. This entry was posted in Book Reviews, Dark Fantasy, Fantasy, Uncategorized and tagged Bloggers, Book club, Book Lovers, Book Reviews, BookBlog, Books, Charlotte E. English, Dark Fantasy, Fantasy, Reading, Reading List, Reviews on June 2, 2017 by Bairdy1985. The 3rd book in the Lake of Sins series, Hangman’s Army by L. S. O’Dea has just been released and I can’t wait to read my copy. Look out for a review in February! It’s fantasy..dark and gruesome secrets will be revealed! To get your free copy for the first two books in the series click the image below! Another bonus is that the author has kindly agreed to a guest post to give some background to the hierarchy within the series. Enjoy! 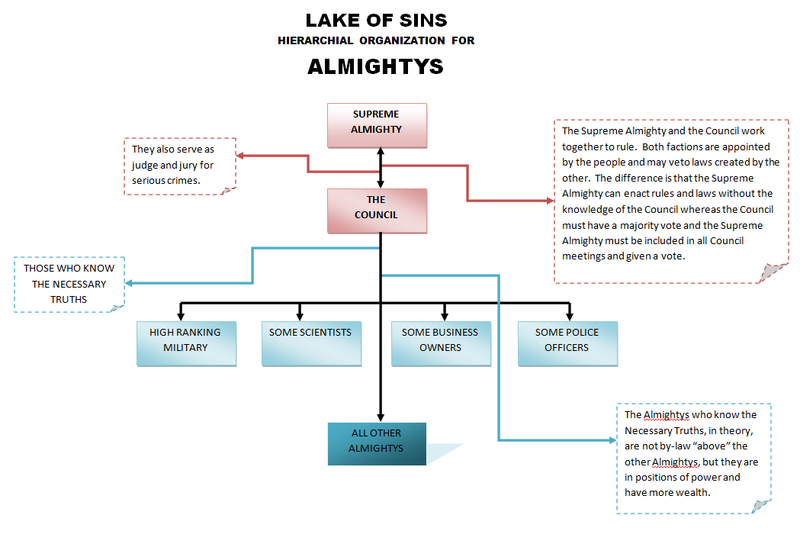 David was kind enough to ask me to write a guest blog on the hierarchy of the world of the Lake of Sins. Book one in the series (Lake Of Sins: Escape) is told from the point of view (POV) of two Producers. This is probably not the best way to start the series since Producers are the lowest of the classes and have a very limited view of the world as a whole. Originally, the first two books were combined, so you did get a broader world view due to parts of the story being told through the POV of Almightys and a Guard. However, the book was too long for traditional publication and I was told by an agent to either delete about 100,000 words or break it into two books. I reworked the original to create two books and here we are. For some, the hierarchy of the world of the Lake of Sins is confusing, until they read book two. This should help readers who haven’t read book two. Think of Producers as field slaves who are kept uneducated and isolated. Field slaves unlike house-slaves (or in this world House Servants) do not know the structure of the society as a whole. They only know their world. They understand that there are different levels of “masters” but they have no idea about the government and even the workings of a small town. They know their village and farming and that’s it. Now, Trinity, the main character (MC) is a little different because her father, who is a House Servant, taught her to read. She knows a little about his life with Almightys and has a slightly broader world view but not much (although she understands a lot more by the end of book one). 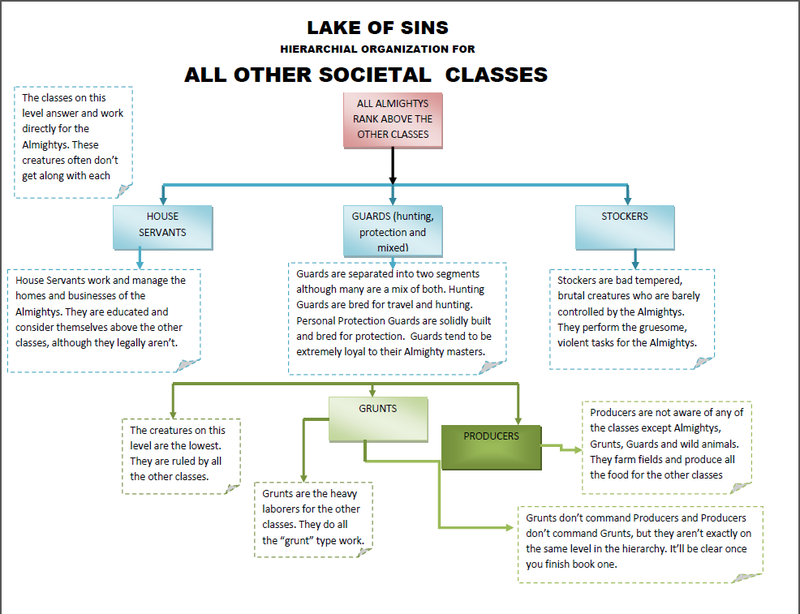 So, let me present to you the Hierarchy of the Lake of Sins! Remember to get the first two books in the series for free click the image below! 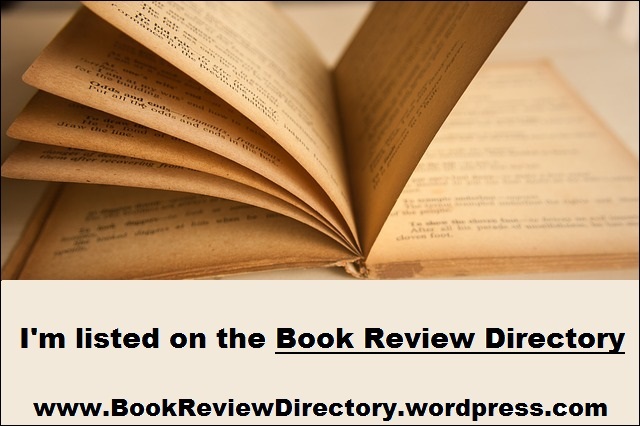 This entry was posted in Guest Posts and tagged Bloggers, Book club, Book Lovers, Book Reviews, BookBlog, Books, Dark Fantasy, Fantasy, Reading, Reading List, Reviews, Writing on January 24, 2017 by Bairdy1985.